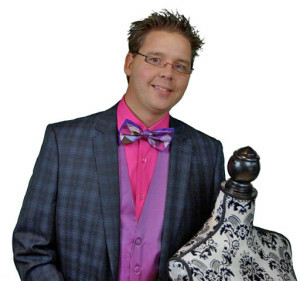 This entry was posted in Announcements, Crafting Shows and tagged Canada, Creativ Festival, crochet crowd, Mikey, Ontario, Presentation, Red Heart, Show, Toronto, Yarn, yarn bomb. Bookmark the permalink. will there be a video that we can watch? I have always wanted to yarn bomb my old Schwin bicycle, but dont know where to begin. 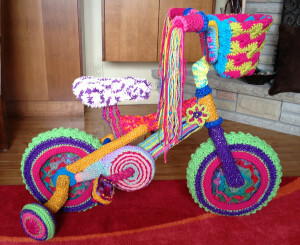 Living on LI I cant go to your show, can you post on site after the show on how to yarn bomb a bicycle? Will you be recording it so that those of us in the US can learn more about this form of yarn art? How do we get tickets for this class if we are attending Creativ Fest? Thanks…..we will be in the front of the line! Can’t wait! !